Do VHS tapes have a shelf life and if so what is it? We clearly have a vested interest in wanting you to convert your VHS and other video tapes to DVD and Blu-ray, after all, it’s what we at unlock my past are set up to do. However we were asked recently about how long VHS and similar video tapes last. Of course this is a loaded question; what if you hardly watch the tapes and they are kept at an optimum temperature etc? They’d be good for many years. If they were played a lot and stored in extremes, subject to dust and dirt ingress and mishandled then the time would be a lot less. This is common sense but we tried to find something a little more concrete. 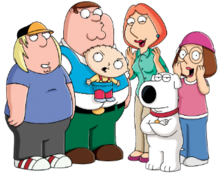 At the other end of the spectrum are consumer formats like VHS, which start to degrade within 10-25 years. 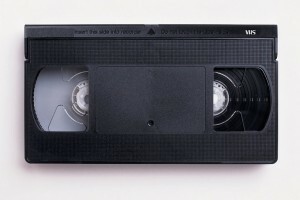 Most of the video tapes manufactured in the 1970s and 1980s tend to be more durable than the thinner and cheaper tapes that flooded the market in the 1990s and are still sold new today. There are also various grades of VHS tape, from standard consumer, to advanced consumer, to professional and broadcast grades; the particle density and tape perfection being the primary discrimination between the grades. 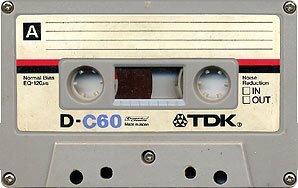 The older a tape gets, the more likely it will face problems like oxide shedding and tape-eating bacteria. The replay count will also affect the level of degradation. VHS tapes owned by consumers and recorded in the 1980s-1990s should last another 10 years on average. There is no need to rush them into transfer. But now is the time to start. They are approaching the end of the life cycle. Take your time and do a good job. There is no need to worry about doing it fast, as they are not rotting apart on the shelf while you “waste time” reading this page. 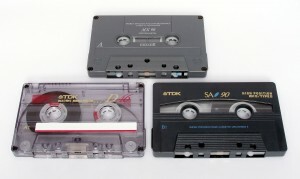 It seems generally accepted that tapes begin to degrade between 10 and 25 years. 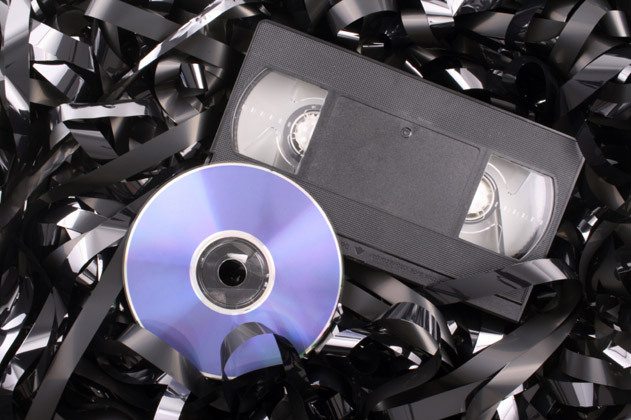 A tape recorded in 1990 is now 25 years old and so now is a good time to start to consider transferring to DVD or Blu-ray as the quality isn’t going to get better and there are other considerations too. One might be space, just look at the difference in size between a DVD or Blu-ray disk and a VHS Cassette. You can also budget for transferring your tapes doing them a few at a time as finances permit and starting with the oldest ones first. 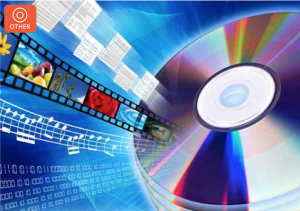 We have a range of services to suit each pocket from direct transferring from VHS to DVD to editing and enhancing. As the article says “There is no need to rush them into transfer. 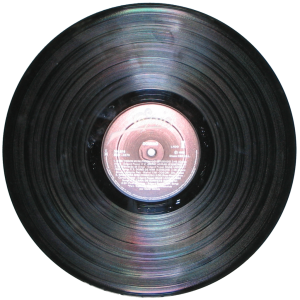 But now is the time to start.” we are here to assist you and can discuss your requirements and perhaps scheduling these over a time to suit your budget and the age and importance of your tape library? 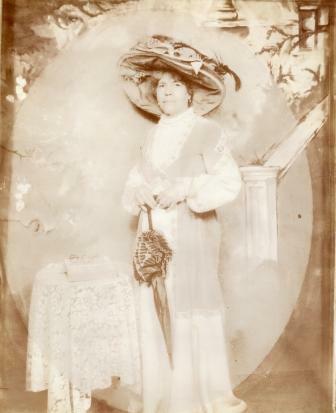 Call us on 0333 011 8514 or email us on video@unlockmypast.com or fill in our video enquiry form.